Add-on for 1992 Enterprise Rent, relates to annually rent one (1) of the available add-on of version 1992 Enterprise. The available Add-on are 3D Render, Cubes and Cut it. The duration is “1 year”. “3D Render Add-on” relates to realistic performance of jobs. 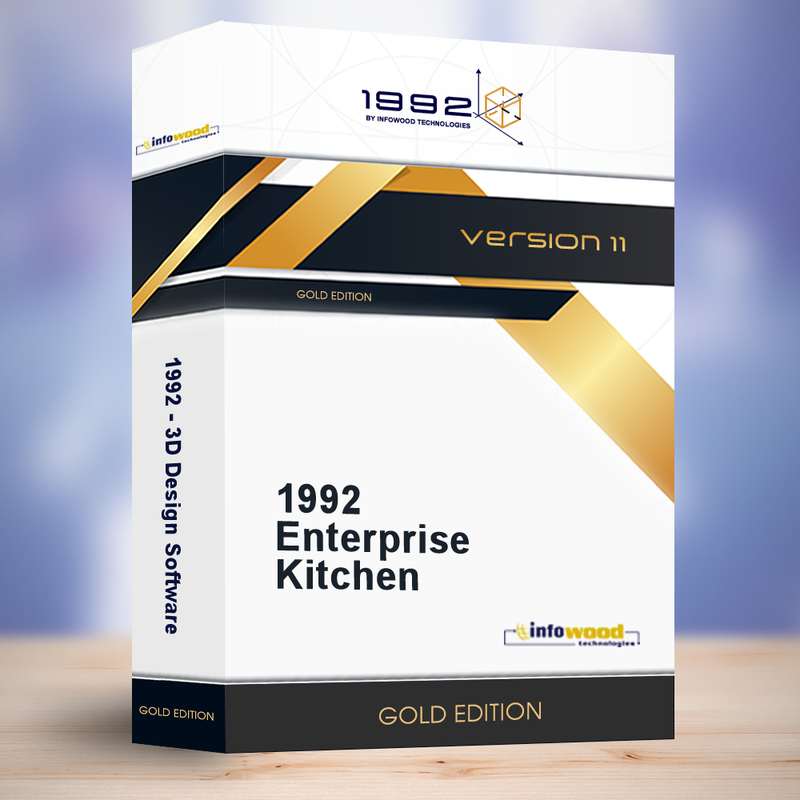 You should have setup of 1992 Enterprise version 11 (1992 Enterprise Kitchen or 1992 Enterprise Bath or 1992 Enterprise Full). Cubes Add-on relates to Automatic Design with the help of Wizard, for closet and compositions. You should have setup 1992 Enterprise version 11 (1992 Enterprise Kitchen or 1992 Enterprise Bath or 1992 Enterprise Full). Cut it – Add-on relates to cutting optimization software. You should have setup of 1992 3D design software (1992 Enterprise Kitchen version 11 or 1992 Enterprise Bath version 11 or 1992 Enterprise Full version 11).